The state's public records laws and legislative tradition may make it very difficult to find out why the bipartisan-supported effort to retool the state's 25-year-old education funding formula fell apart Tuesday night. The House and Senate both unanimously passed their own versions of legislation to change the formula earlier in the session. A six-member conference committee was tasked with reconciling the two measures. Just before midnight on Tuesday, as the legislative session was ending, lawmakers said they were unable to reach an agreement. The measures could have driven hundreds of millions of dollars to schools over several years. Both bills would have increased spending calculations for employee health care and special education students. The Senate version went further, increasing funding required for English-language learners and low-income students. The Legislature is exempted from the state's public records law, which means that any documentation of the discussion among conference committee members is not required to be made public. And, conference committee members have traditionally not discussed details of these negotiations in public. “All that information should be made public," Mary Connaughton, director of government transparency at the conservative-leaning Pioneer Institute, said in an interview. "We shouldn’t be left scratching our heads. We should know. We have the right. The Senate did our level best to reach a deal that would meet the needs of all kids. We offered multiple versions of major concessions – on structure, on content, on money. I have only good things to say about the House conferees, who I believe really wanted to get to a deal. Yet, in the end House leadership rejected all our offers, moved the goal posts, and then killed the bill completely—stunningly, by rejecting one of their own proposals. House leadership did not comment to WBUR. A statement from the House conferees, lead by education co-chair Rep. Alice Peisch, shed a little more light: "Throughout the conference committee process, negotiations were complicated by new information obtained from the Department of Elementary and Secondary Education and the exceptionally complex nature of recalculating various increments to the formula as we traded proposals." When WBUR asked to receive that information, an education committee staff member said, "The conference committee materials are not available to the public." 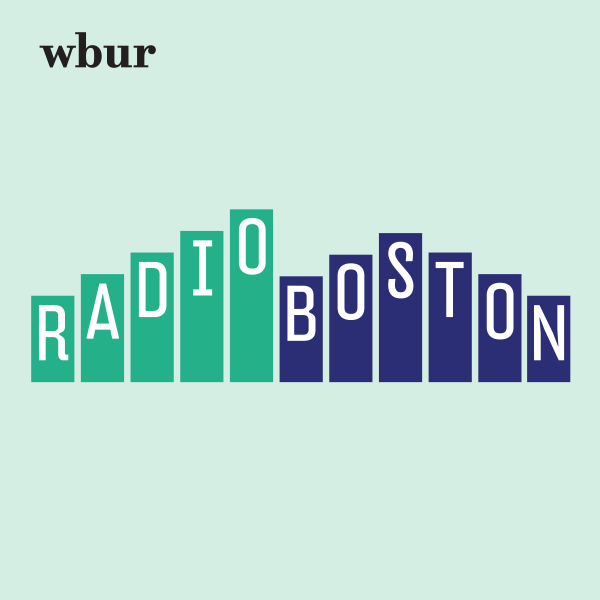 WBUR has requested those records. While certainly frustrating on some levels, the reality is that the legislative process is often incremental and builds off the work done in previous sessions. I have no doubt that the work we have done thus far on healthcare and education funding will significantly inform and enhance our ultimate policy decisions next session. It’s better to get complex policy right. Massachusetts has had public record access laws on the books since 1851, but often ranks as among the states with the worst records laws in the nation. The most recent update to the public records law was signed in 2016. While that law did include many changes that government watchdogs wanted, it did not remove exemptions to the executive branch or Legislature. “How can the public possibly fulfill that right, and I daresay obligation, to do so if they don’t know exactly what’s going on?" Connaughton asked. "If [legislators] are meeting behind closed doors, if studies that they look at are not made available to the public, how can the public do its job?" The 2016 update to the public records law created a 14-member commission to examine "the accessibility of information concerning the legislative process." After several delays, that commission has held several hearings and faces a Dec. 1 deadline to report its findings. Ultimately, it may be up to groups like the Pioneer Institute to consider a legal challenge to the legislative exemption, and for the state Supreme Judicial Court to decide. 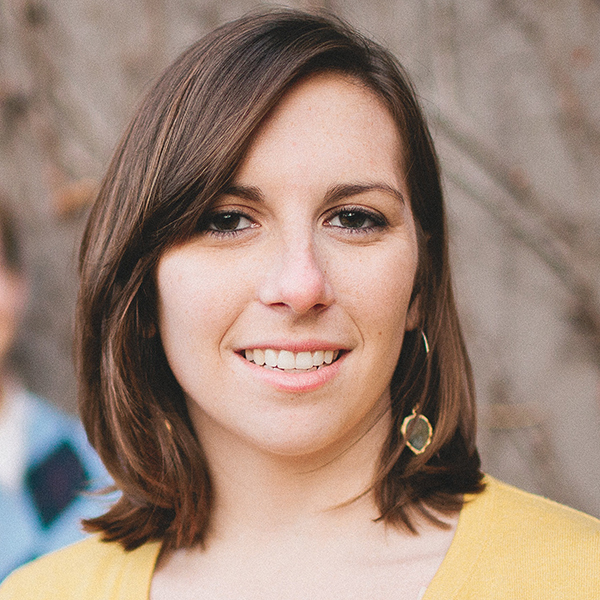 Kathleen McNerney is senior editor of Edify.